In spite of retaining chances to qualify for the Champions League, Chelsea manager Maurizio Sarri may be out of a job come the summer. How did this happen, in spite of a strong start to the season? Who are the players keeping the team afloat? Who are the players pulling the team down? And, which players haven’t been getting their due? Today we are using FootballCoin stats to find out. A couple of players from Chelsea’s quad stand apart from their colleagues. These players’ performances’ recommend them as viable options for just about any clubs in the world. We are talking about Eden Hazard and N’Golo Kante. Hazard, in particular, has largely been responsible for keeping the wheels from falling off. How good are they? In FootballCoin, Hazard is the top performer across all competitions, having managed 1348 points. The Belgium maestro kills it in all aspects of the game. Goals, assists, passing accuracy, and leadership qualities all stand to make him one of the best midfielders in the world. The unassuming Kante is not far behind. The Frenchman won back to back Premier League titles, with Leicester and Chelsea. he then followed it up by contributing to France’s World Cup win. 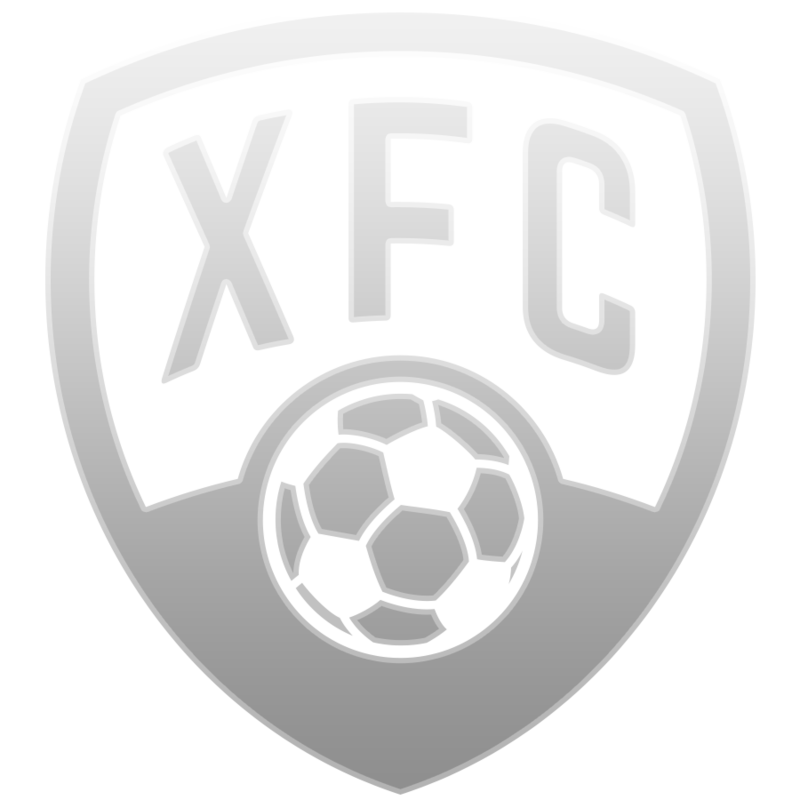 He has managed 1072 points in FootballCoin. He would likely have had more, had it not been for Sarri choosing to play him in a different position for much of the season. It feels somewhat unfair to name the players that haven’t contributed as much as they should have. All the players on the list could, on regular terms, have played for most teams in the EPL. 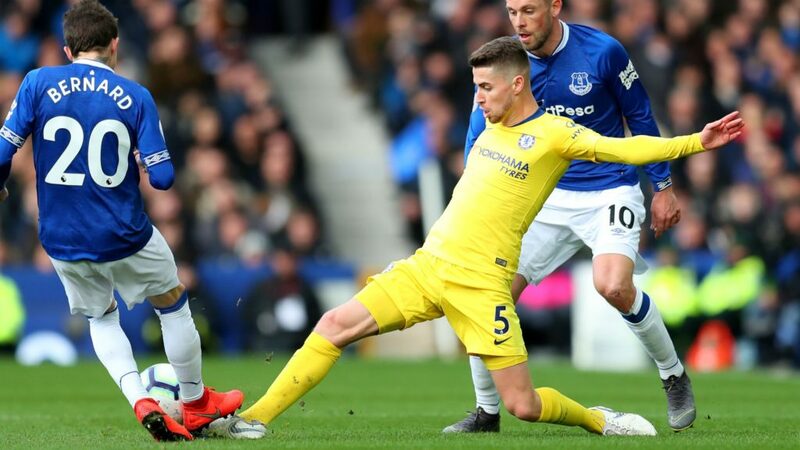 But, the players that have hurt Chelsea’s chances at winning the Premier League include Mateo Kovacic, Emerson, Ross Barkley, and Andreas Christensen. Their performances have simply not always been up to par. Take Christensen, as an example. Seen as a successor to John Terry, the Danish defender has made just four starts this season. He has a total of 114 points in FootballCoin. But, there are even bigger problems that don’t strictly have to do with skill itself. Kepa Arrizabalaga replaced Courtois at the start of the season. We shouldn’t put too much pressure on the keeper in his first season on England. His performances varied in quality. This was to be expected, perhaps. 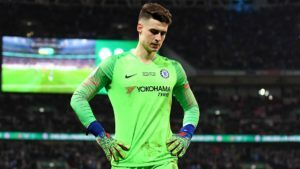 What was unexpected was Kepa’s feud with Sarri when the keeper refused being substituted in the EFL Cup Final. This could not have a positive effect on the atmosphere at the club. And, by far, the most divisive of issues has been the choice to make Jorginho the linchpin of the entire team. Sarri and the Brazilian formed a good partnership at Napoli. From the onset it felt like Sarriball was to start and end with Jorginho. His performances have not been dreadful, no. He scores 1008 points in FootballCoin. But, he has failed to be a leader in the traditional sense. He has also failed to display the level of skill needed to carry the team forward. 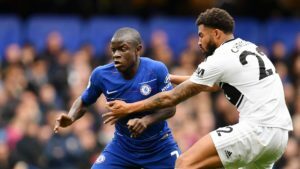 Even worse, as far as fans are concerned, his inclusion has often been at the expense of N’Golo Kante, one of the team’s heroes. Sarri qualities as a manager are, overall, rarely disputed. He has proven to be a manager with a clear vision. His results with Napoli earned him the job at Chelsea. 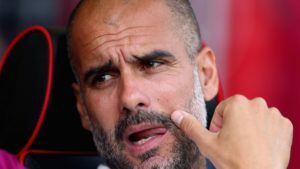 Perhaps, the Londoners were hoping to repeat the formula they’d found when hiring another Italian strategist, Antonio Conte. But, similarly to Conte, Sarri is criticized for being stubborn. 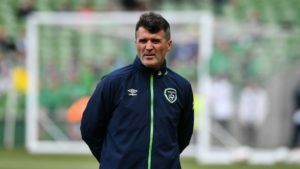 He has insisted on supporting a group of players at the expense of others. This has lead to the departure of veteran Cesc Fabregas, shun from first-team plans. 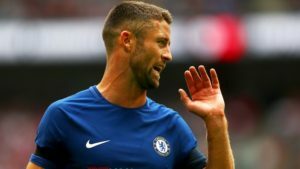 The former captain, Gary Cahill, is still a member of the squad. But, you would hardly know it given his few appearances. Chelsea won against Cardiff, 3-0, on April 3rd. There was a degree of vindication for those critical of Sarri. With the good ship Chelsea, fast sinking, and boos and jeers all too common, Sarri gave in. His first team included a number of players that the fandom had been asking for. Olivier Giroud was back in the team at the expense of Sarri recent acquisition, Gonzalo Higuain. Giroud scored, highlighting his good form. Yes, the player had a poor start to the season. But, recent performances, outside of the EPL, have suggested the Frenchman is an upper trajectory. Also rewarded for his good performances of late was Ruben Loftus-Cheek (355 points in FootballCoin). The 23-year-old was also present on the score sheet. Loftus-Cheek was often used to make the case that Chelsea was wasting the incredible potential of great youngsters that it was lucky to have in the first place. The same goes for Callum Hudson-Odoi. The 18-year-old his starting debut for England, before he had been given the opportunity to start an EPL match for Chelsea. His performances for England received a lot of praise. 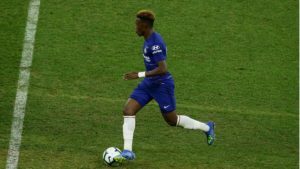 Maybe, no other player better showcased Sarri’s unwillingness to change his way than Hudson-Odoi. But, last night, the manager finally relented. And he was rewarded with a good performance. What does the future hold for Maurizio Sarri and Chelsea? Chelsea’s board have known to be hasty in their decisions to make managerial changes. There will be no sentimentalism entering the picture when it comes to Sarri, either. 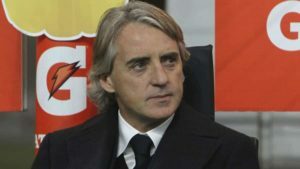 Even so, it would be disappointing to not watch the ambitious manager see out his vision for the club. To do so he will need more time. Yet, in order to get more time, he will need to be flexible and accept changes.